During the visit of President Xi Jinping, local floatplane company Kenmore Air signed an agreement worth about $40 million to design, certify and manufacture the floats that will convert 100 Chinese-made Harbin Y-12 twin-engine turboprops into seaplanes. Kenmore Air Harbor, parent company of the Pacific Northwest floatplane company, quietly landed a China contract worth about $40 million during Chinese President Xi Jinping’s visit here. Kenmore President Todd Banks said state-owned Aviation Industry Corporation of China (AVIC) signed an agreement with Kenmore to design, certify and manufacture the pontoon floats that will convert 100 Chinese-made Harbin Y-12 twin-engine turboprops into seaplanes. EDO Floats, a subsidiary acquired by Kenmore in 1998 that has designed and built aluminum seaplane floats since the 1920s, will oversee the certification by the Federal Aviation Administration. The U.S. certification is accepted by the Civil Aviation Administration of China (CAAC). Banks said one Chinese Y-12 airplane will fly over to Seattle in January to be retrofitted with the new floats and to conduct certification flights. 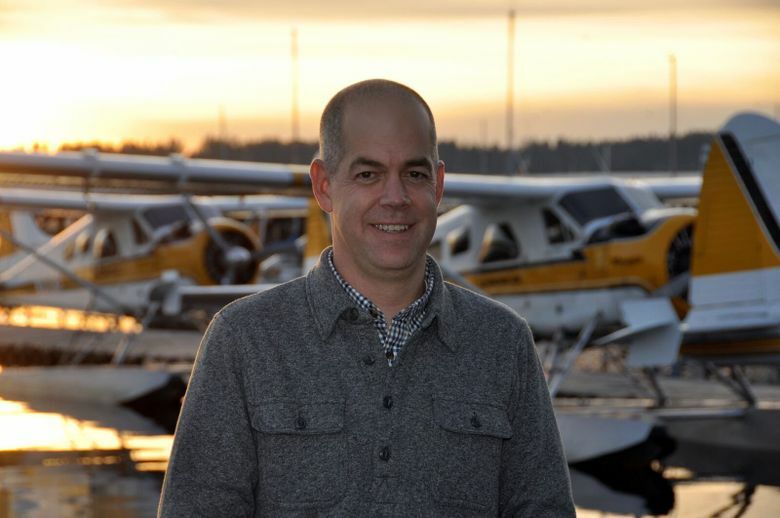 TLG Aerospace, an engineering-services company on Lake Union near Kenmore’s seaplane base, will design the airplane modifications and process certification of the parts. The carbon-fiber floats will be manufactured by composites-fabrication company CUG in Scappoose, Ore.
Banks estimates the contract will create about 20 jobs in Washington and Oregon. Kenmore expects to start shipping sets of floats to China toward the end of 2017.